Father Guy Nicholls, born in Wolverhampton in 1955, holds a first degree in Classics from Cambridge, an STL from the Gregorian University, Rome, and a D.Phil from Oxford. He is a priest of the Birmingham Oratory and the Founder and Director of the John Henry Newman Institute of Liturgical Music, and a Lecturer at Oscott College, the Birmingham Diocesan Seminary. 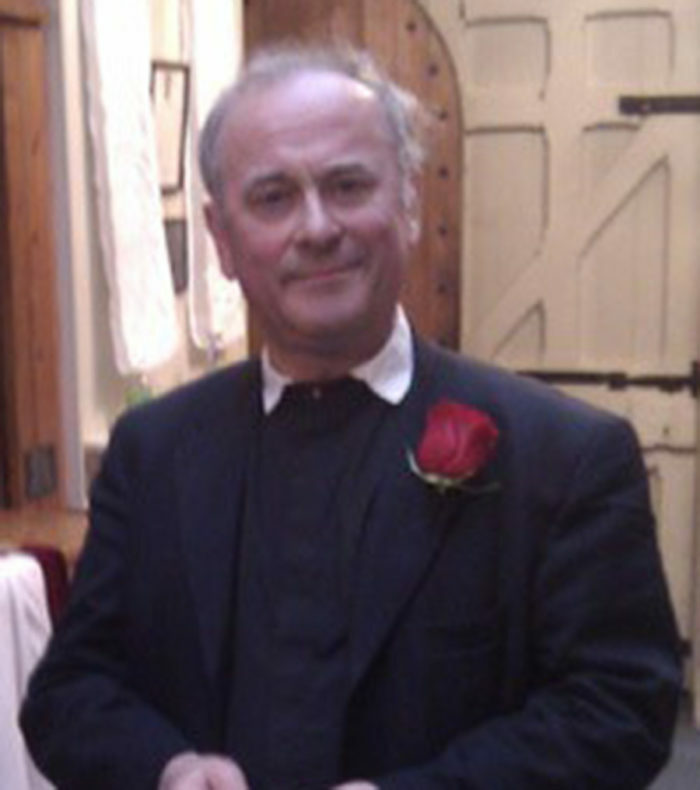 His current projects include the production and publication of the Graduale Parvum, of which the first volume of Introits was published in April 2018, consisting of simple Gregorian chants of the Propers of the Roman Missal and Gradual in Latin and English for parish choirs and congregations to sing. He has co-authored a volume on Blessed Cardinal Newman as an educator in the Continuum Library of Educational Thought, and has contributed articles to many journals on a wide variety of liturgical subjects. He is presently preparing for publication a book on Cardinal Newman’s aesthetics, Unearthly Beauty.